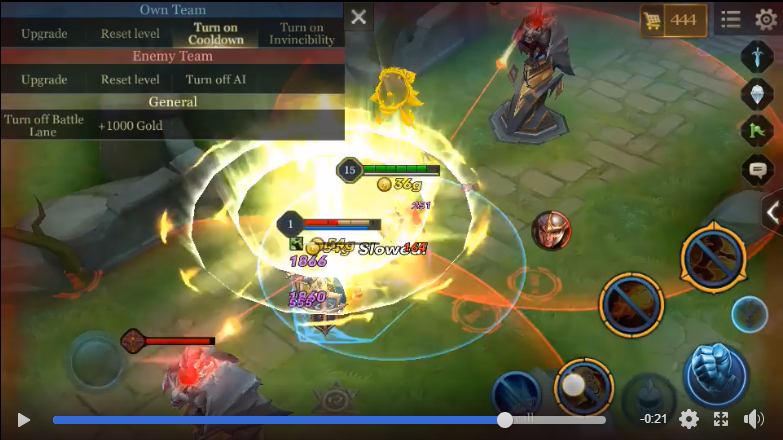 Discussion in 'AoV PH - Arena of Valor' started by anonymous, Jul 22, 2018. 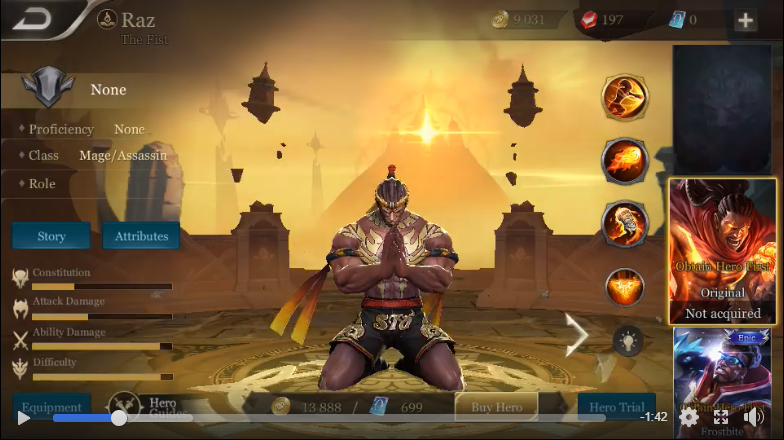 This an Arena of Valor Skin Mod Pack this will unlock all skin and all the effects. 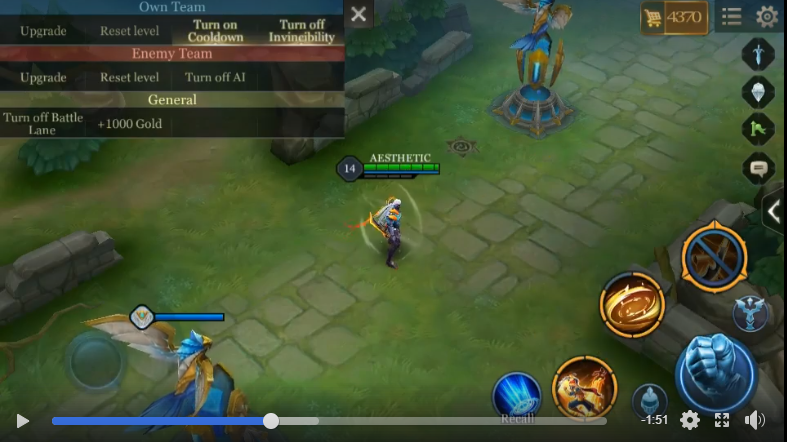 Do this at your own risk as it will modify existing AoV map. Paste the Skin Mod "AllActorInfos.assetbundle"
Kekung1234_007 and Cendo like this. Sir need help, ayaw gumana saakin. Nakakailang ulit na ko. Alam ko sa resources dapat ilagay. Good thx man this nice file. Para saan po ung battle mod?